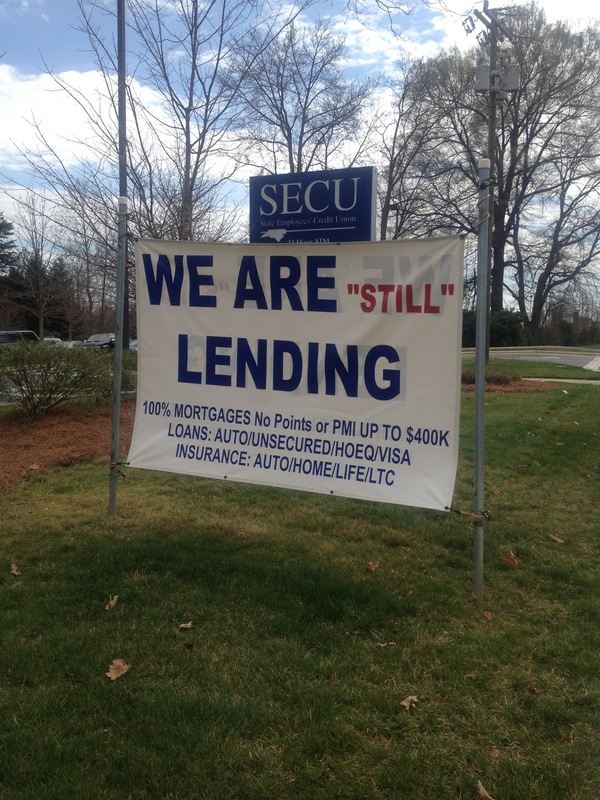 Maybe they weren't lending before. Thanks Kenny. I think it means they're lending, but doing it without moving. Or maybe they're making loans on apparatus for homemade likker.